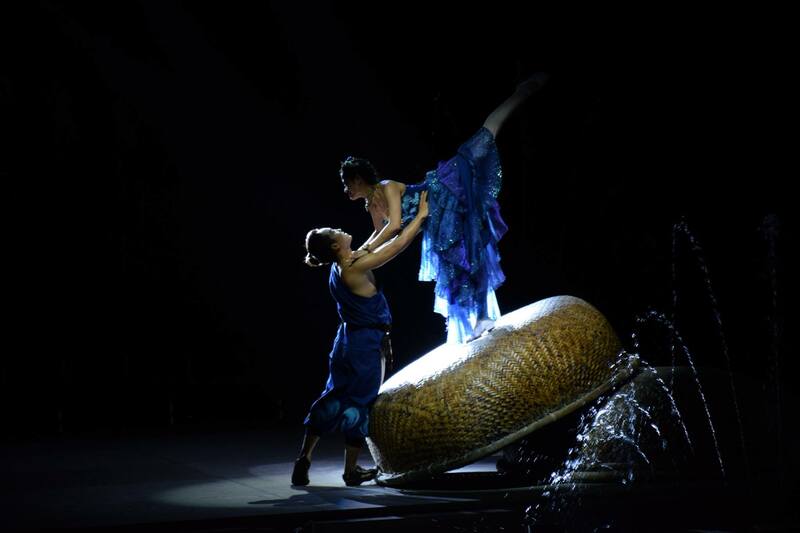 The Fishermen Show, a folkloric musical and dance performance about the quest of fishers to conquer the sea is featured this month at the Fishing Village Musical Theatre. 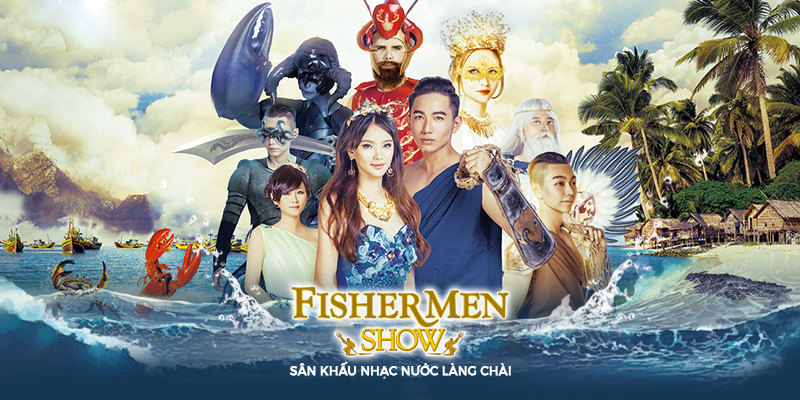 This show talks about these resilient fishermen with their determination and intense love of life, ready to master the ocean to win sometimes the heart of a beautiful aquatic princess. This representation sings the love and the determination to survive and explore the themes of friendship, courage, and resilience. 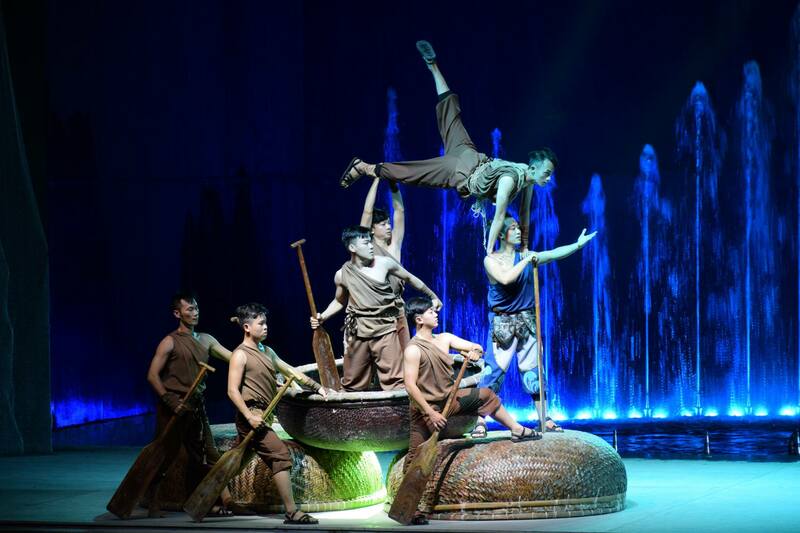 Breathtaking actors are performing incredibly, encircled by jets of water, Vivid LED lights add some intensity to the show, and the decors evoke the reminiscence of Phan Thiet village a typical Vietnamese fishermen village. The bucolic soundtrack immerses the audience in a world of mythic legends, intense love, and eternal springs. A show not to miss this month! 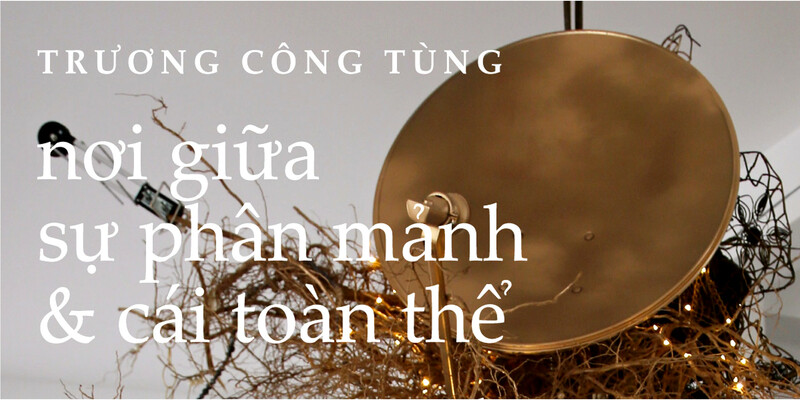 Rotation Nguyen Thong Street, Phu Hai Ward, Phan Thiet City, Binh Thuan Province.